Arrriba! Welcoming the Mexican Festival in style at the Gulf Hotel Bahrain lobby and Margarita Mexicana restaurant. 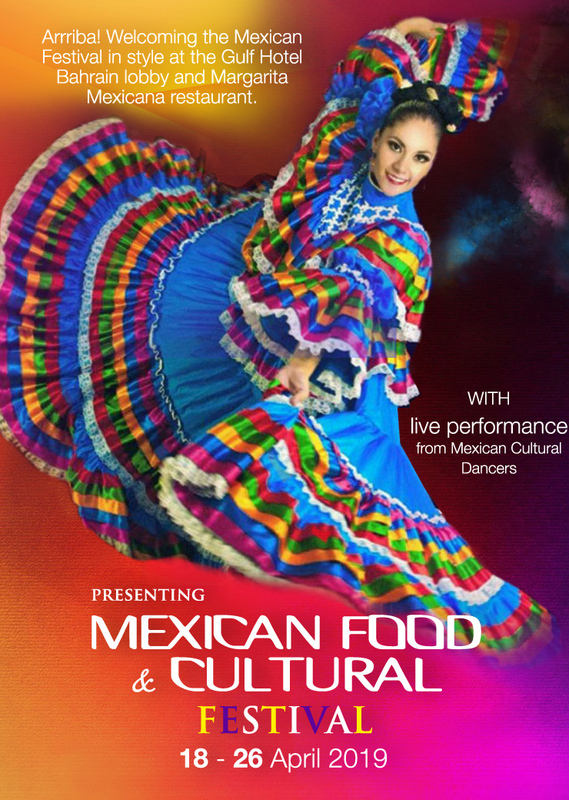 With live performance from Mexican Cultural dancers.